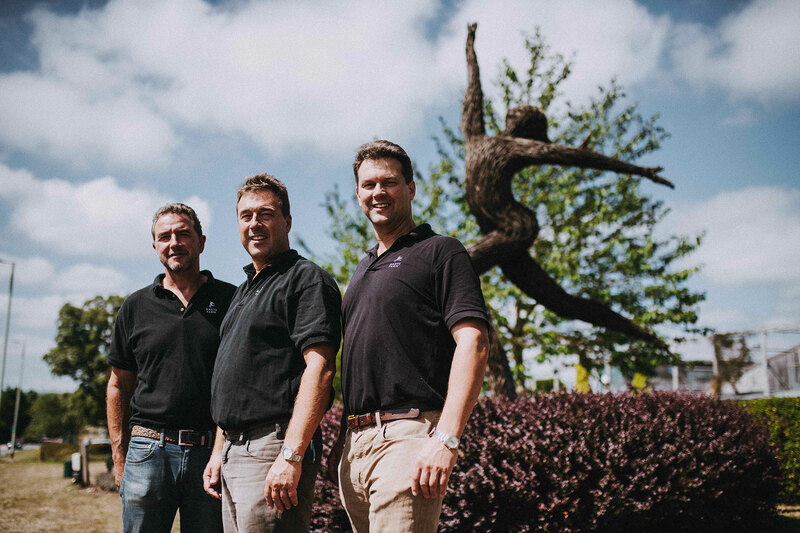 Celebrating its 25th anniversary this year, Darts Farm remains a family business run by the three Dart brothers and has continually evolved to become one of the most exciting shopping experiences in the South West. 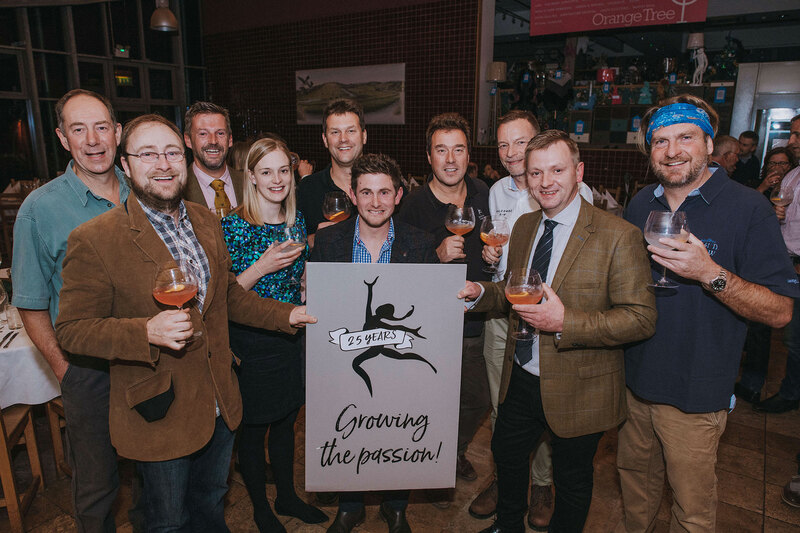 Winner of Taste of the West ‘Best South West Farm Shop 2018’, Darts Farm showcases the finest food and drink the region has to offer and is home to a selection of handpicked specialist retailers including a food hall packed with local artisan delights, delicatessen, on-site master butcher, fishmonger, and cider maker. With this incredible farm at their disposal, Darts Farm is a champion of the seasons and hugely supportive to new suppliers and producers. RAW has focused on the seasonal aspect of Darts Farm in their PR strategy, introducing a monthly seasonal column in a local glossy magazine and coverage in national magazines. To raise the Dart brothers profile, RAW has organised a number of interviews with local radio, newspapers and magazines. RAW frequently announce to the local community the brilliant charity work, educational masterclasses and events Darts Farm organise throughout the year.